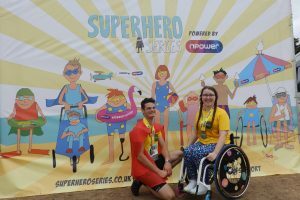 Remap Superheroes smash their triathlon challenge! 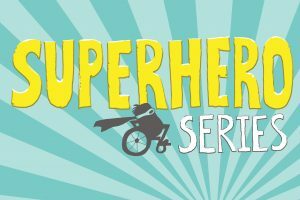 Last Saturday was the day of reckoning for our Remap superheroes, taking part in their Superhero Series triathlon event! Nugget the Micra still going strong on route to Mongolia! 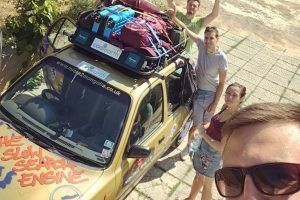 After more than a month on the road, Nugget the Micra is still going strong on route to Mongolia! 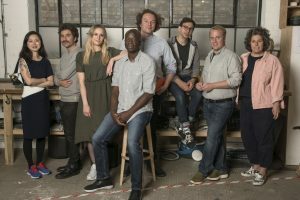 Celebrating another year of our volunteers’ ingenuity, creativity and expertise. 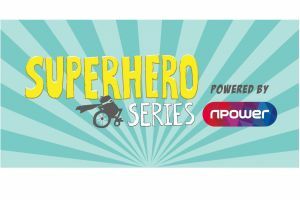 Remap have their very own superheroes taking part in a unique fundraising challenge. 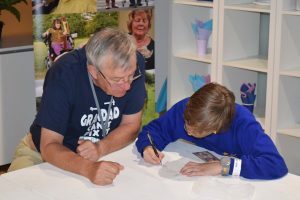 The end of June saw Remap return to Kidzania to highlight the world of engineering at their STEM Fair week. Year of Engineering & Kidzania launch event a big success! 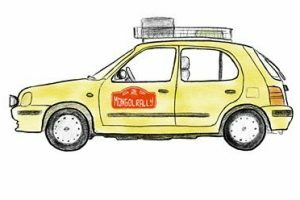 To Mongolia in a Micra – an unusual fundraising adventure! 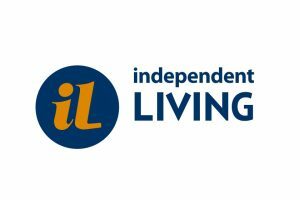 What’s Going On with Independent Living? 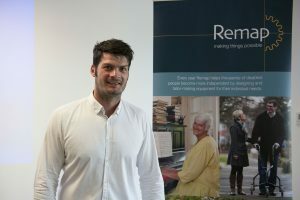 Remap needs you….or your family members and friends!